Adam Magoulas is the performer of the week for the second time this season! 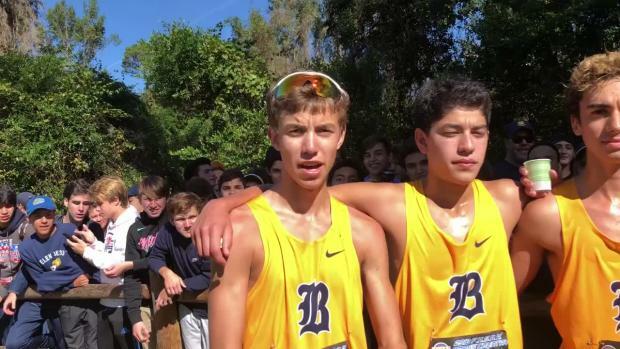 The Belen Jesuit freshman was one of five boys this week to break the 16 minute barrier. 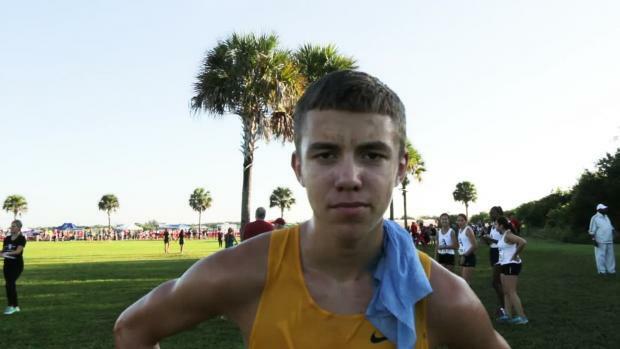 His 15:58 performance at the Horse Park Invitational makes him the fastest Freshman in the state and the only freshman to go sub 16 minutes this season. 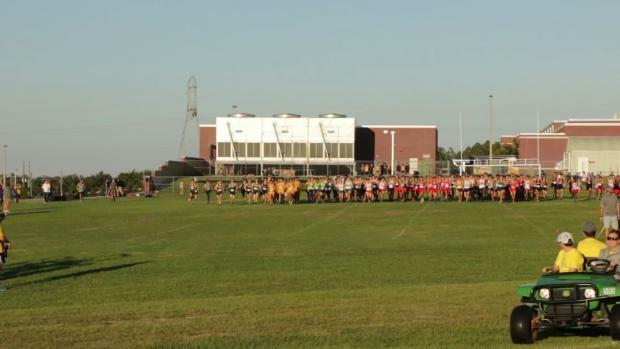 Magoulas was performer of the week after his Fleet Feet Invitational win back in August. 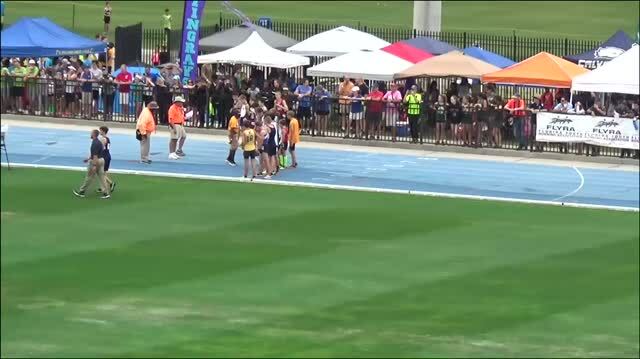 Since then, the fast freshman won the Miami-Dade County Youth Fair Championship in a time of 16:29 and led the Belen Jesuit Varsity squad to an overall team win. 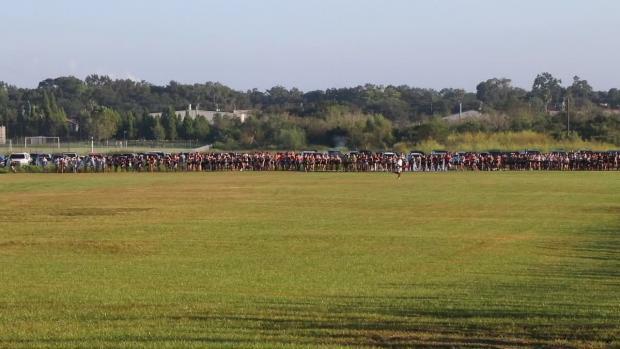 Magoulas finished fourth at the Horse Park Invitational behind Bolles powerhouse seniors: Charles Hicks, Chase Rivera, and Benjamin Foltz. Magoulas is not only the fastest freshman in the state, but the #1 ranked boy in the 3A classification and #4 ranked runner across all classifications. The Belen Jesuit squad is one that is arguably one of the strongest teams, depth wise, than any other in the state of Florida. It is a program that is looked up to by many and Magoulas's performance is nothing short of outstanding. 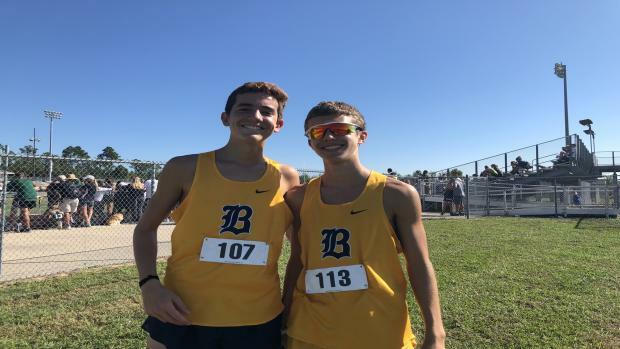 This weekend we will see Magoulas and the Belen Jesuit team race the Spanish River Invitational. Stay tuned for results, race video, interviews and more!